Acupuncture Physician | Internal Medicine | China Acupuncture Inc.
Dr. Erqiang Li, LAc., Ph.D.
Dr. Erqiang Li is a Florida Licensed Acupuncture Physician and a NCCAOM Board Certified acupuncturist. Dr. Li graduated from Heilongjiang Medical University of Traditional Chinese Medicine in 1980, and got acupuncture Ph.D. in 1990. Since 2000, Dr. Li served at Florida Institute of TCM in St Petersburg FL, and later on at East West College of Natural Medicine in Sarasota FL. 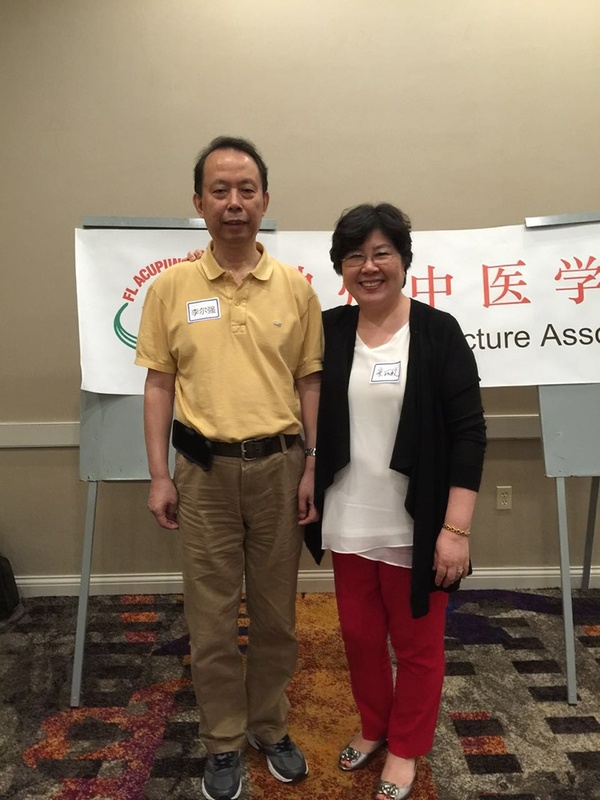 He also served at Acupuncture Exam Development Committee of NCCAOM for years. 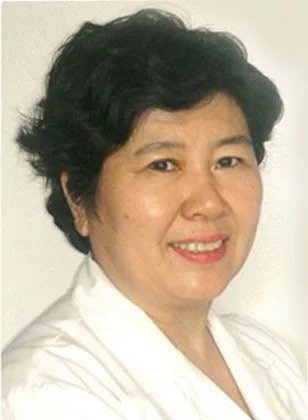 Di Li founded China Acupuncture Inc in 2006. He specializes in acupuncture techniques and neurological acupuncture and has 38 years of experience. He has got a very successful clinical result, particularly in pain syndromes and miscellaneous difficult cases. Dr. Limin Song is a Florida Licensed Acupuncture Physician, and NCCAOM Board Certified acupuncturist. 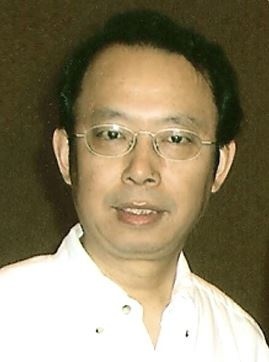 Dr. Song graduated from Heilongjiang Medical University of TCM in 1980 with an M.D. degree. Since 2004, Dr. Song has served at East West College of Natural Medicine. She is the founder of China Acupuncture Inc in 2006. With 38 years of experience, Dr. Song has an excellent clinical result.